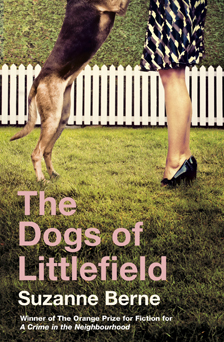 The Dogs of Littlefield is published in the UK by Fig Tree. Read more. 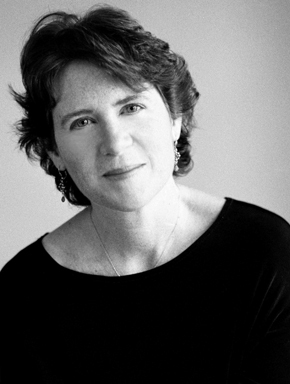 Suzanne Berne writes about Alice Munro’s ‘Menesteung’ in our Favourite Stories feature.